Variety: Organic sangiovese, ciliegiolo grapes and a small amount of white grapes. Vinification and aging: First the grapes are harvested with great care by hand. 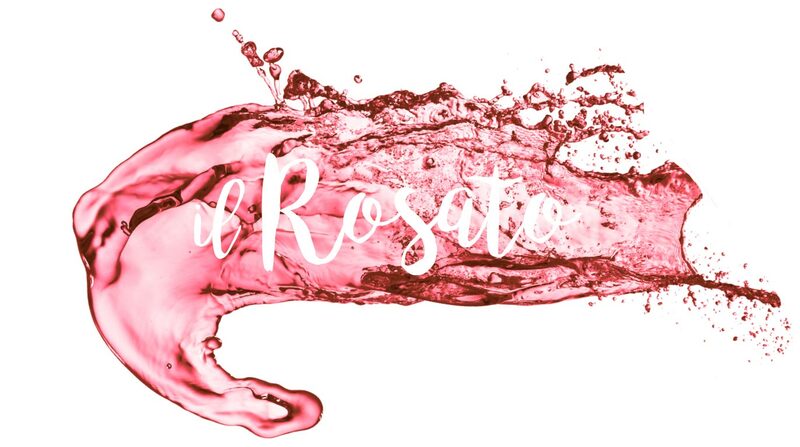 Then depending on the vintage a large portion of the Rose goes through a longer maceration process using a pneumatic press; which soft presses the grapes with gentle air pressure. In some cases where cold maceration takes place, the juice obtained is then fermented at controlled temperatures in concrete and stainless steel vats. However, in both cases the racking of the juice is always done at low temperatures, with the addition of the pied de cuve (vineyard-specific wild yeast to initiate fermentation). Finally it’s aged for 4 months, then clarified and filtered. 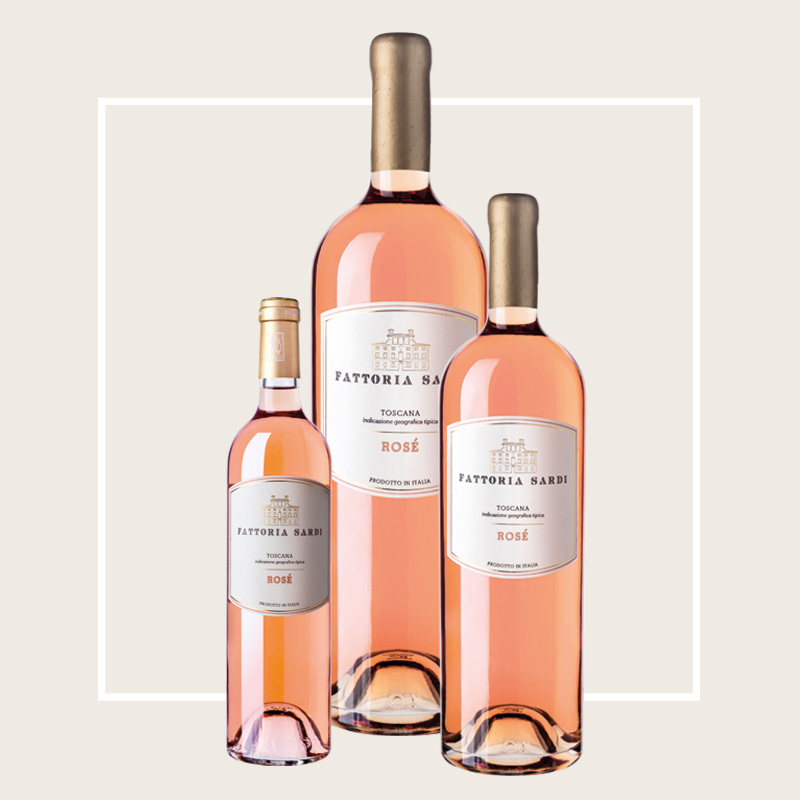 Crisp and refreshing on the nose, with notes of wild roses, raspberries and melon with a fading aroma of cream.